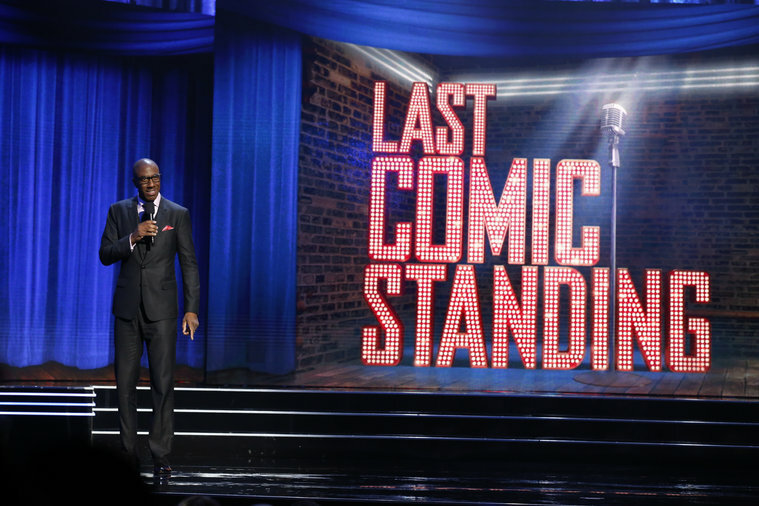 The new season of Last Comic Standing isn’t great, but I reviewed it anyway because I love you. 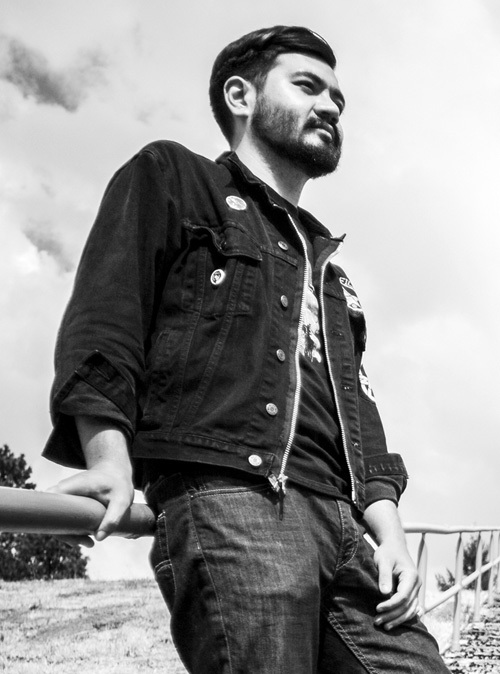 Hudson Hongo is the culture editor at Gizmodo and has written for New York Magazine, Vice, and Gawker. He can be emailed at hudsonhongo@gmail.com or followed on Twitter.